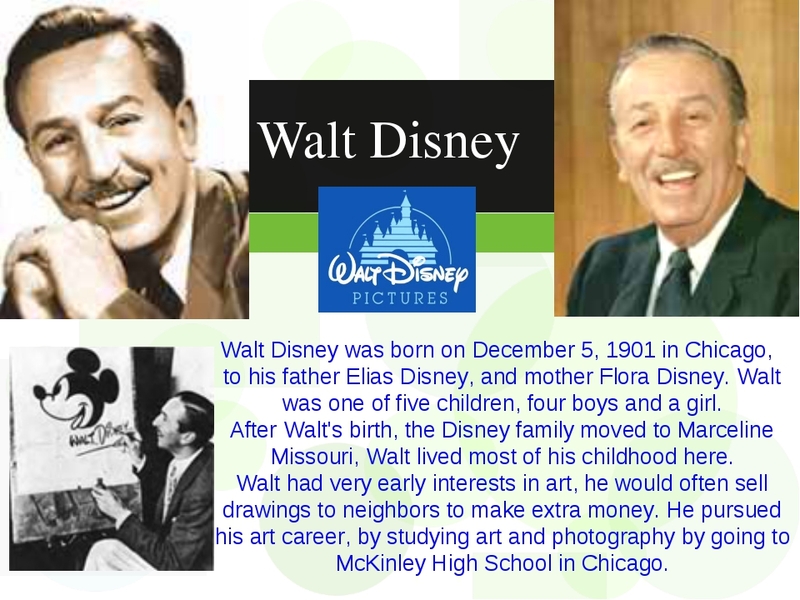 Walt Disney Walt Disney was born on December 5, 1901 in Chicago, to his father Elias Disney, and mother Flora Disney. 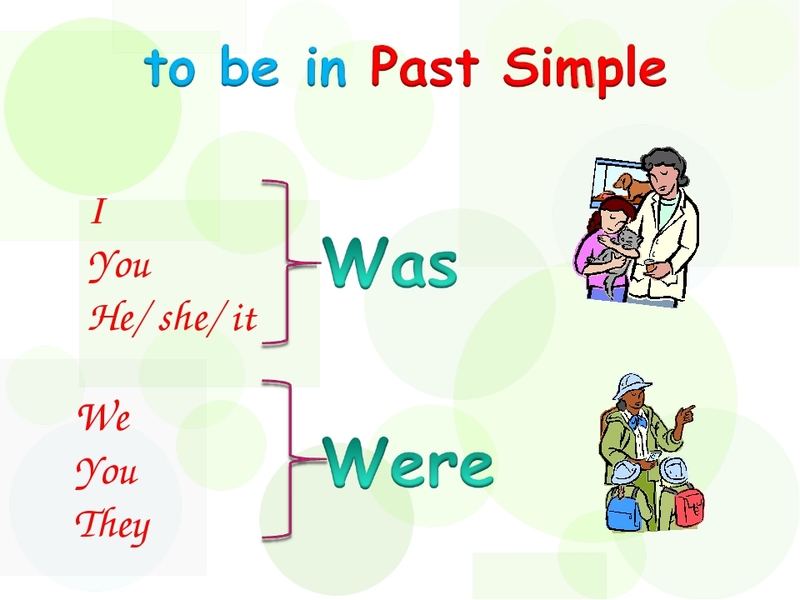 Walt was one of five children, four boys and a girl. 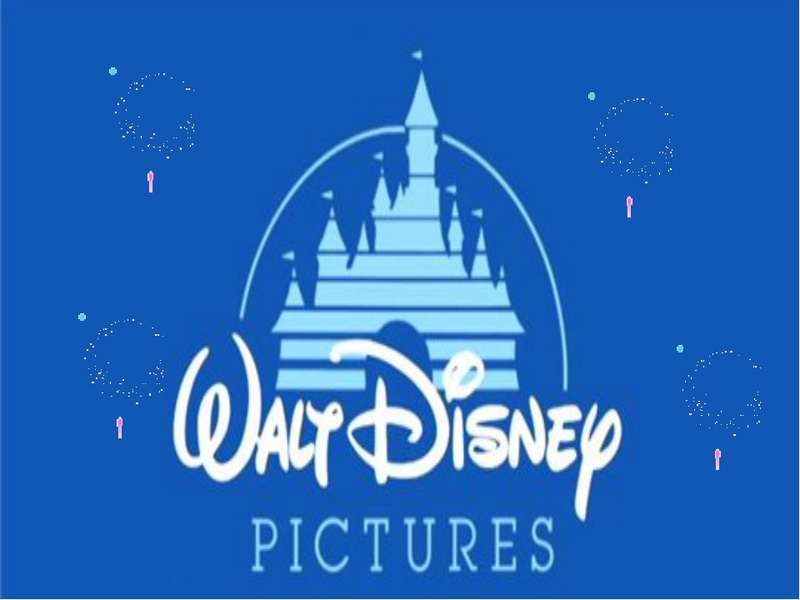 After Walt's birth, the Disney family moved to Marceline Missouri, Walt lived most of his childhood here. 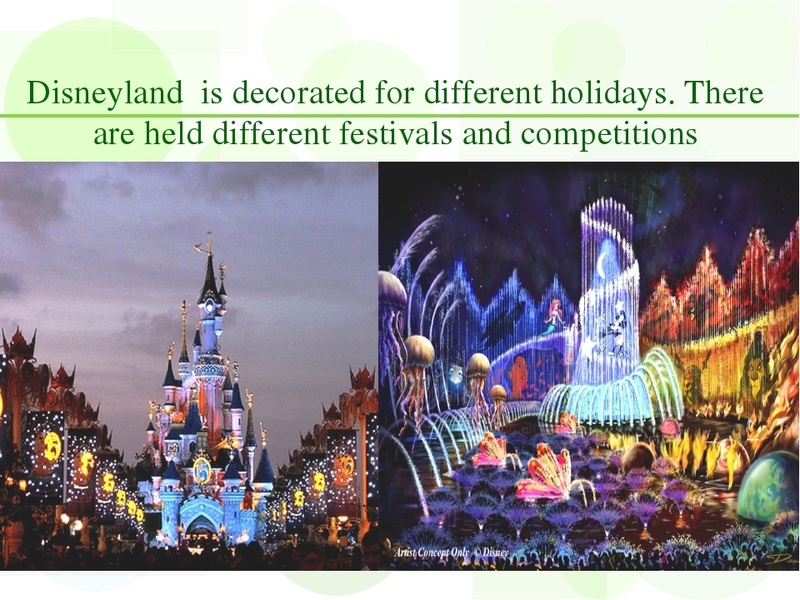 Walt had very early interests in art, he would often sell drawings to neighbors to make extra money. He pursued his art career, by studying art and photography by going to McKinley High School in Chicago. 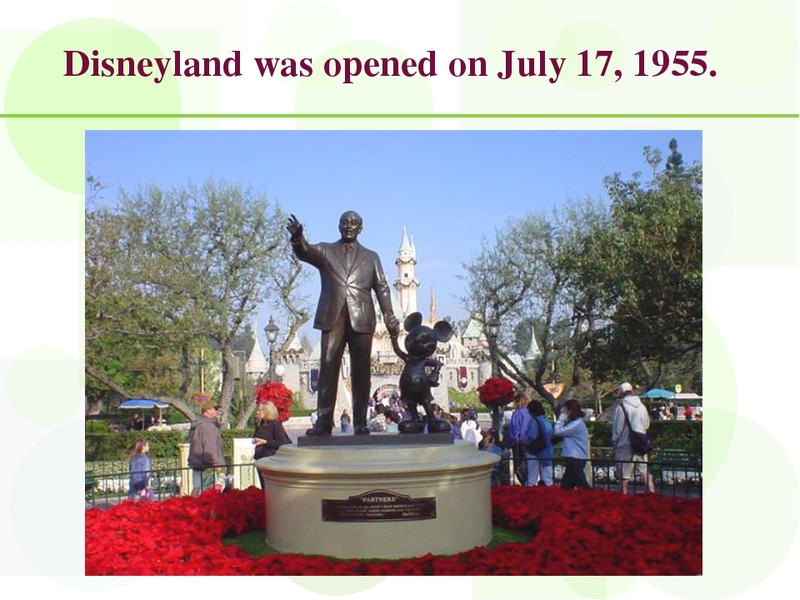 Disneyland was opened on July 17, 1955. 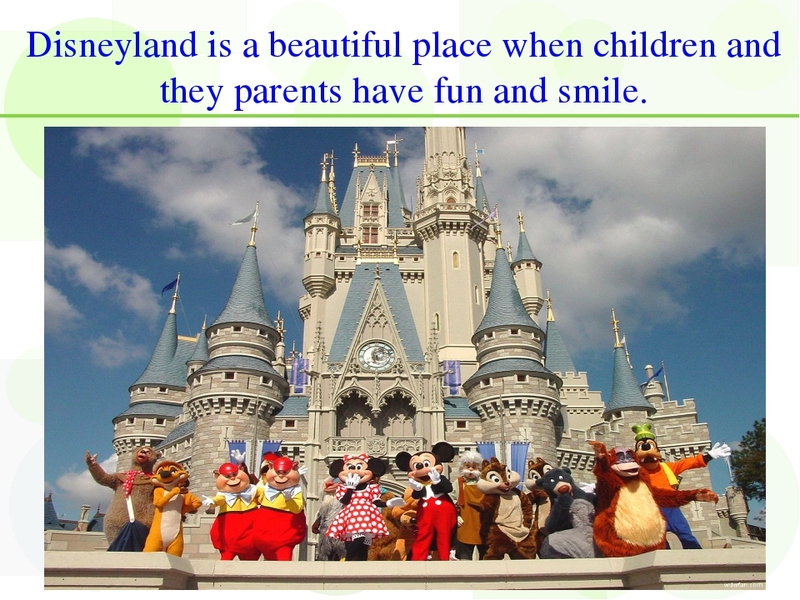 Disneyland is a beautiful place when children and they parents have fun and smile. 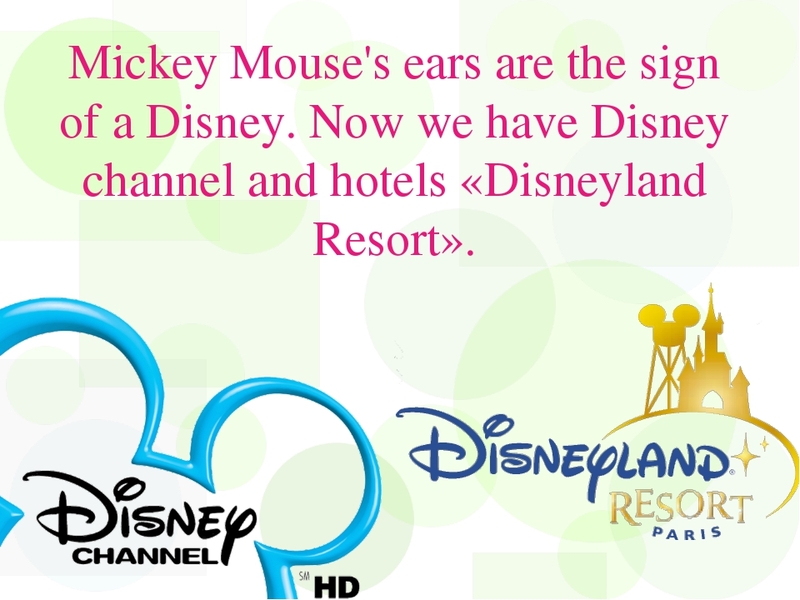 Mickey Mouse's ears are the sign of a Disney. 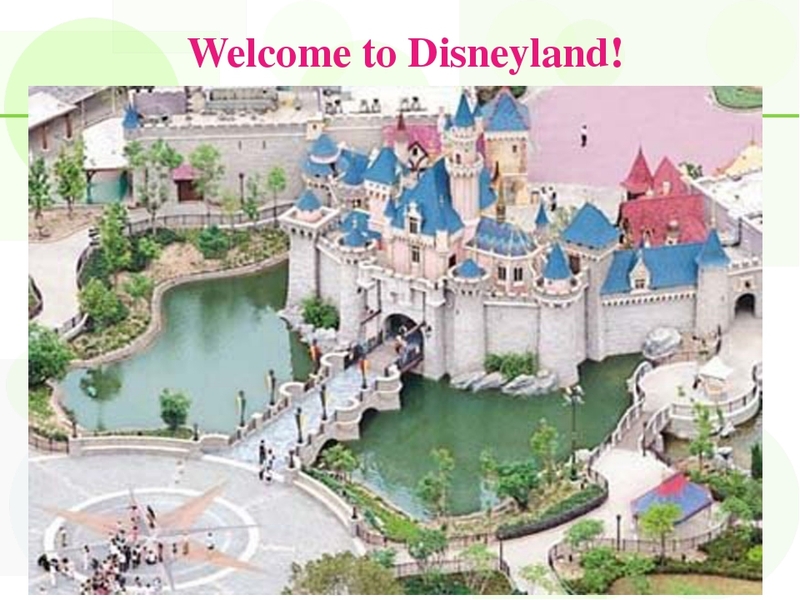 Now we have Disney channel and hotels «Disneyland Resort». There are many difficult heroes in this cartoon. 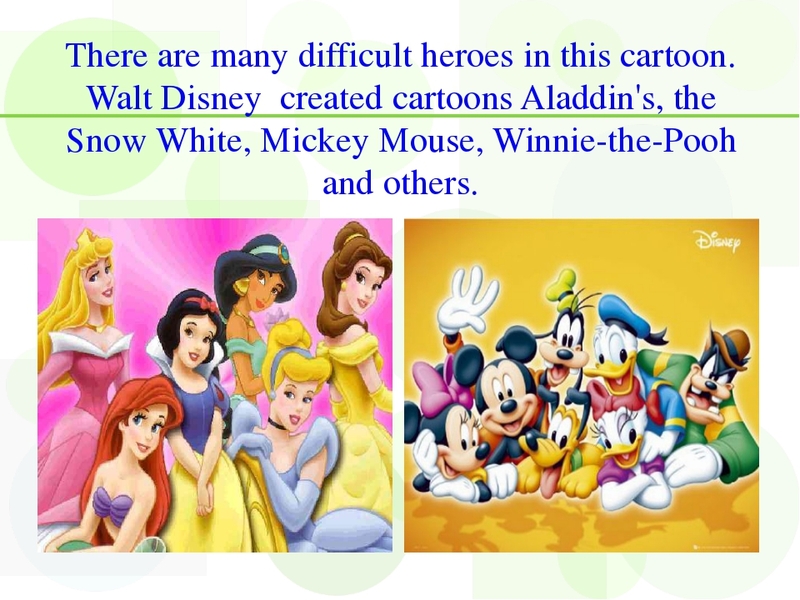 Walt Disney created cartoons Aladdin's, the Snow White, Mickey Mouse, Winnie-the-Pooh and others. 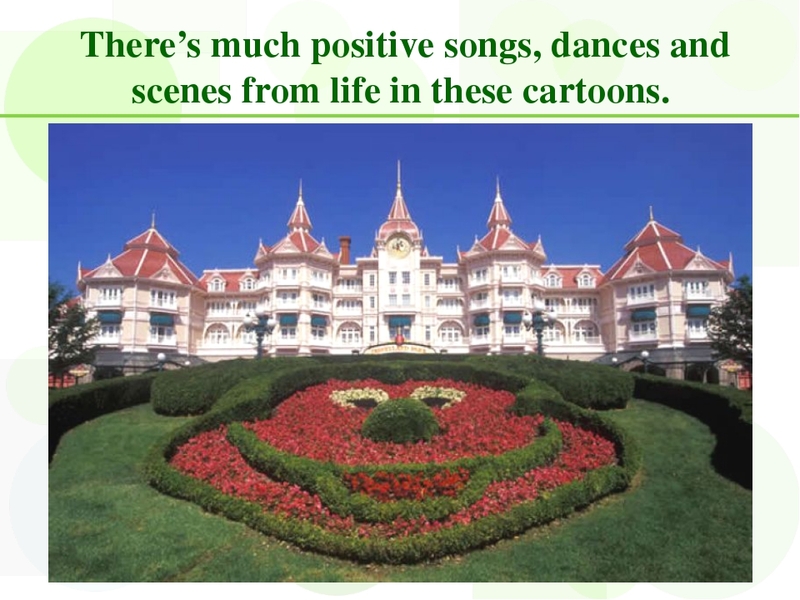 There’s much positive songs, dances and scenes from life in these cartoons. 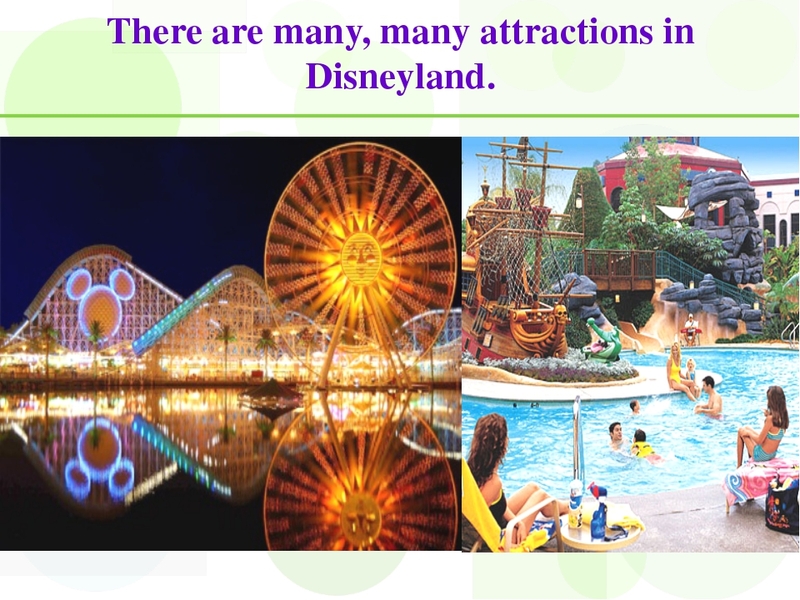 There are many, many attractions in Disneyland. 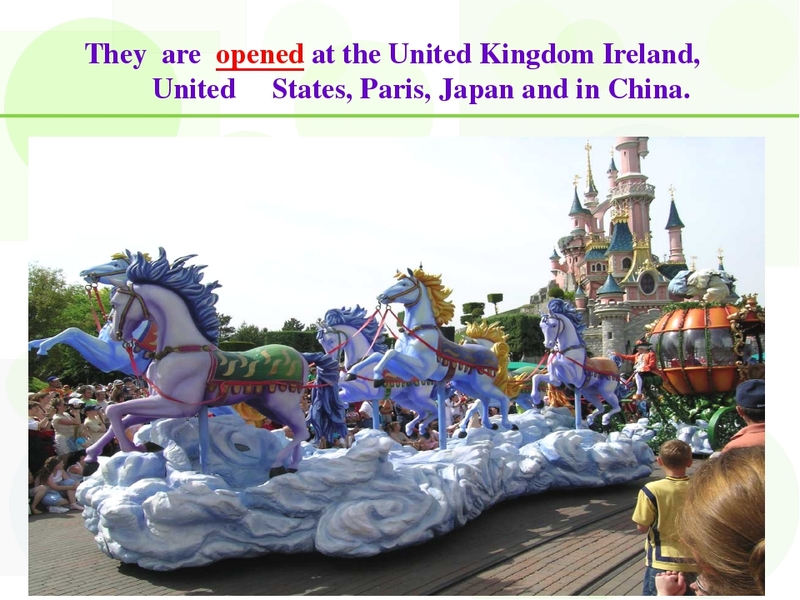 They are opened at the United Kingdom Ireland, United States, Paris, Japan and in China. 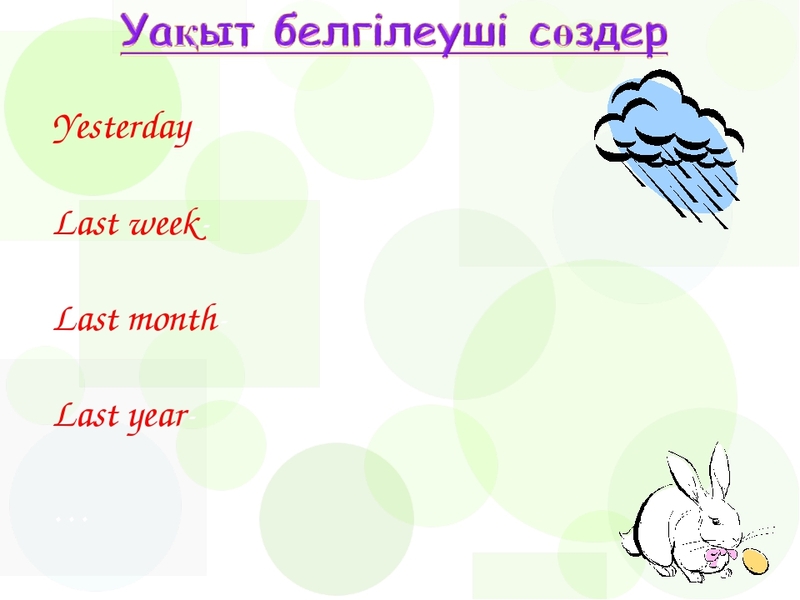 Explain & translate She was in Moscow last month. They watched an interesting film. We bought a present for our Granny yesterday.